Over the last few months you will have probably received emails from companies telling you about changes to regulations and asking you to opt-in to their marketing emails. GDPR, the General Data Protection Regulation, comes into force on the 25th May 2018, giving us all more control over how our personal data is processed. A key element of this EU legislation is that companies have to have unambiguous consent to use your data for email marketing purposes. That’s why you will have received emails specifically asking you to opt-in and making it clear why data is being collected and how it is used. For many consumers this might seem like a great opportunity to clean up their inboxes and unsubscribe from marketing emails! For businesses it means that their email marketing lists may be severely depleted, although it should also improve the quality of those lists. Is Direct Mail Affected By GDPR? Processing any personal data falls under GDPR. Customer databases containing contact information and physical addresses are all included. GDPR compels companies to store this information securely and ensure that individuals have ‘the right to be forgotten’. That means that if they want you to remove their data, you know exactly where it is and can do so. In respect to direct mail (postal marketing) your business must be compliant with GDPR regulations around processing and storing data, but you don’t necessarily have to ask customers for consent. That’s because of one of the six lawful grounds for data use – legitimate interest. 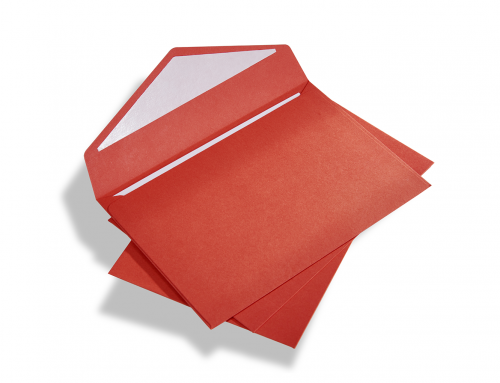 Of course, there are regulations around direct (postal) marketing. For example under section 11 of the Data Protection Act individuals and organisations can apply to the courts if you don’t remove them from their mailing lists when asked to. However, if you are sending relevant and targeted mail, that is unlikely to be an issue. We predict that companies will see many customers opting out of email marketing (or not giving consent), but far fewer will opt-out of postal marketing. 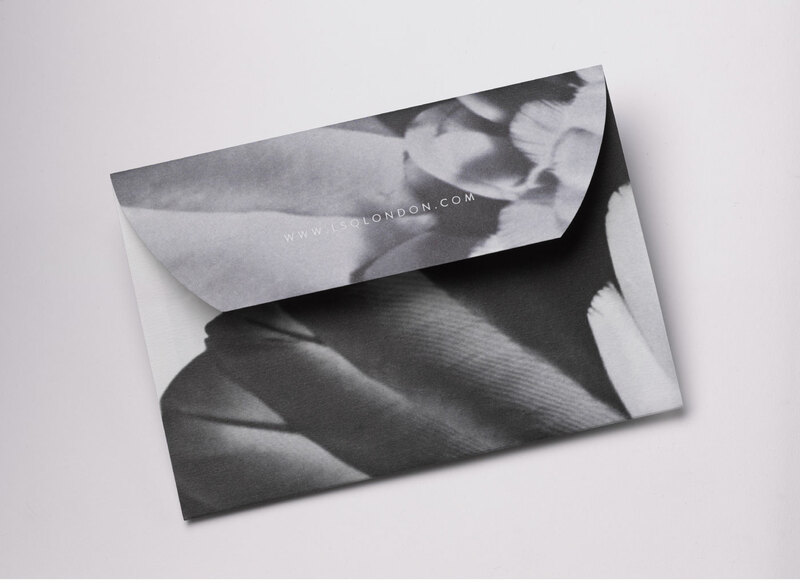 That could result in a return to direct mail campaigns, and traditional print marketing. Are they highly targeted and relevant to your customers? Does it add value; is it something they would want to receive? 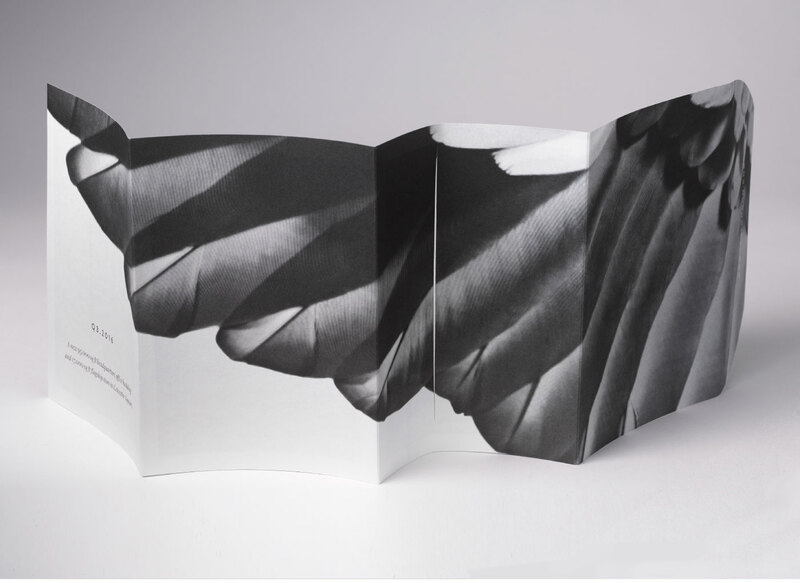 Does the print quality reflect your brand and how you value your customers? 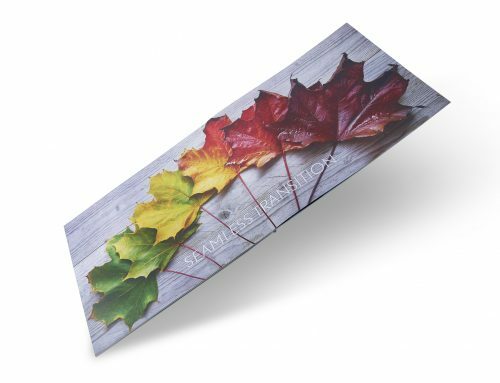 Does your direct mail stand out from other flyers and leaflets a customer may receive at the same time? The quality of your design and print is really important as it is a tangible piece of marketing your customers will actually hold, not just pixels on a screen. For this reason it must convey your brand values and how important that customer is to you. 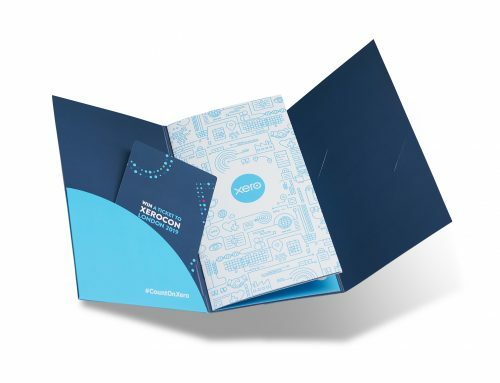 Not only should the content be relevant and engaging, but also the card or paper it is printed on and the print techniques used must all be aligned with that customer. 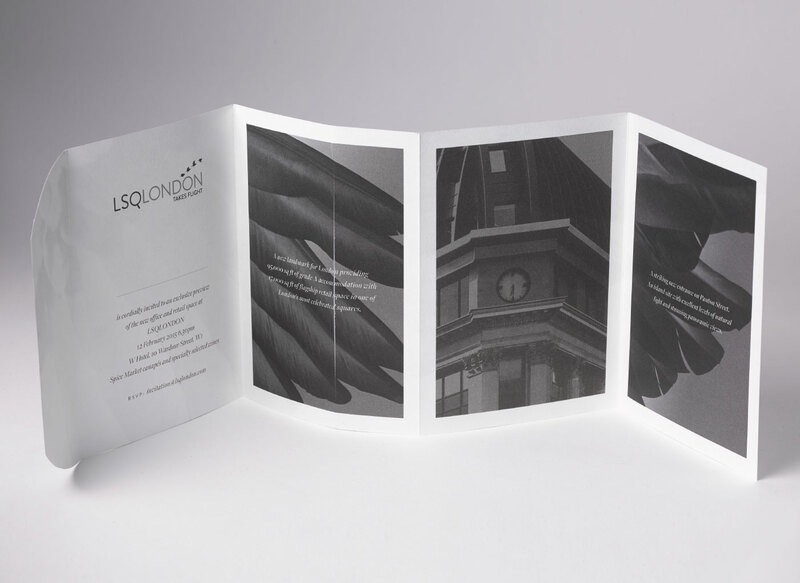 A recent example of this is a self-contained leaflet we produced for London’s iconic office and retail development, LSQ London. 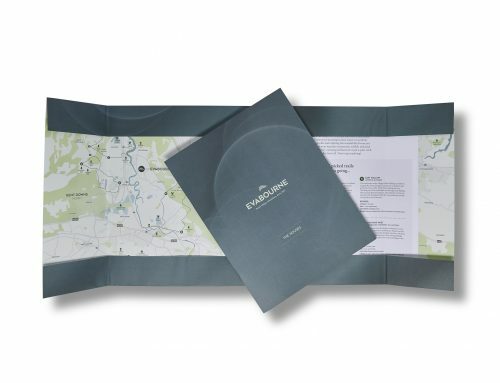 The quality of the materials used along with the print quality and finish inspired recipients, and conveyed a real sense of the high-end experience they can expect when visiting the development. 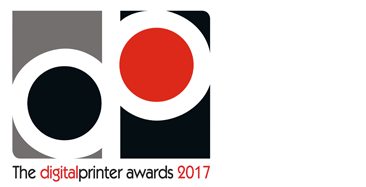 The right print can be a great way of reaching customers who have opted out of electronic mail. Get in touch if you would like to discuss this in more detail. Call 01252 737 222 or email hello@A3designandprint.co.uk.